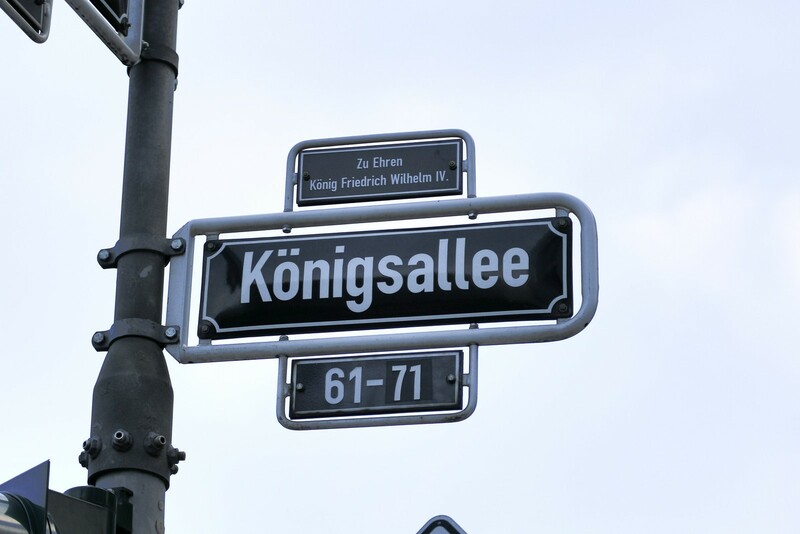 There are two car parks nearby our office in Luisenstrasse: Luisenstrasse 33 and corner Luisenstrasse / Talstrasse. It takes only a few minutes walk to reach us. The entrance of our office building Köblick is located next to a fitness center and Bang & Olufsen. Please ring at “Regus Business Centre” and use to elevator to reach the first floor. This is where our reception is giving you a friendly welcome.